The Women's leading researchers are undertaking the world's most comprehensive long-term study into the side-effects of being born premature. 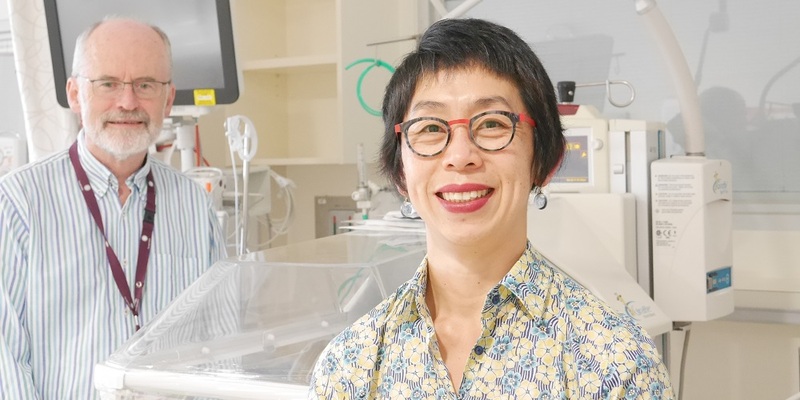 In the latest phase of the Victorian Infant Collaborative Study (VICS), Associate Professor Jeanie Cheong and her team are reconnecting with those born 25 years ago to see whether they have ongoing health issues that could be linked to their early birth. The Sunday Age journalist Rachel Kleinman spoke to a number of those young adults and our research team, and published a feature story in today's paper. Although other groups have been tested over long periods, A/Prof Cheong said the 1991/92 cohort is particularly significant. "It is the first group from the modern neonatal intensive care era that we have followed to 25, the first time we were able to recruit a strong control group and the first time we captured every one of those tiniest, most immature babies to take part in the study," she said. 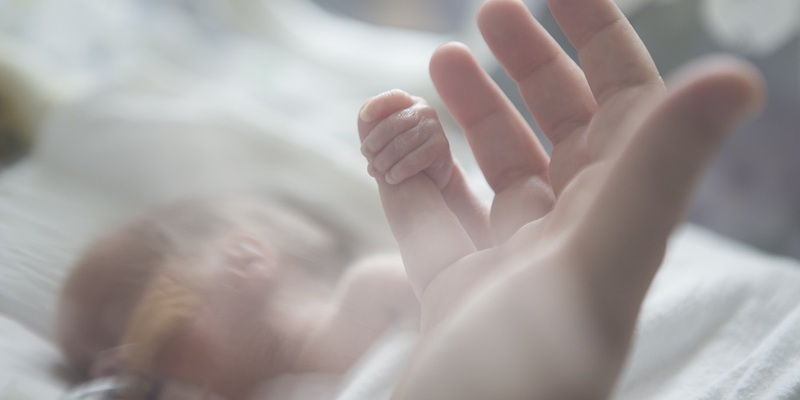 Lex Doyle, Professor in neonatal paediatrics at the Women's, said the aim of neonatal intensive care research has moved from survival to improving long-term health outcomes. Prof Doyle said babies born at 22 weeks rarely live – only eight have survived in Victoria over the past 20 years. About eight to 10 babies born at 23 weeks gestation survive each year. "The aim is not to lower this age, as we are unlikely to see much change there. So the focus is on improving quality of life for those who survive," he said. Of the 75 per cent who survive extreme premature or low weight births, one in five suffer major difficulties related to cognition, hearing, walking, speech or sight. This is compared with about one in 30 children born on time and with normal birth weight. As the VICS team collates the results from the 1991/92 babies it is also recruiting a 2016/17 cohort of extreme premmies to study. Parents of babies born under 28 weeks or under 1000g between April 1, 2016 and March 31, 2017 are invited to take part. The team is also seeking a control group of healthy, full-term babies. The new study will also consider how parental mental health impacts on long-term health outcomes for extreme premmies. The study involves four Victorian Neonatal Intensive Care Unit (NICU) services – the Women's, Royal Children's, Mercy and Monash Health. A $725,000 grant from the National Health and Medical Research Council is funding the current round of testing of those born in 1991/92 who are now about 25. Read more about what some of those born premature in 1991/92 are up to today in the Sunday Age.